When it comes to transforming science learning in ways envisioned by the Next Generation Science Standards (NGSS), leaders play an essential role that up until now has not been clearly defined. 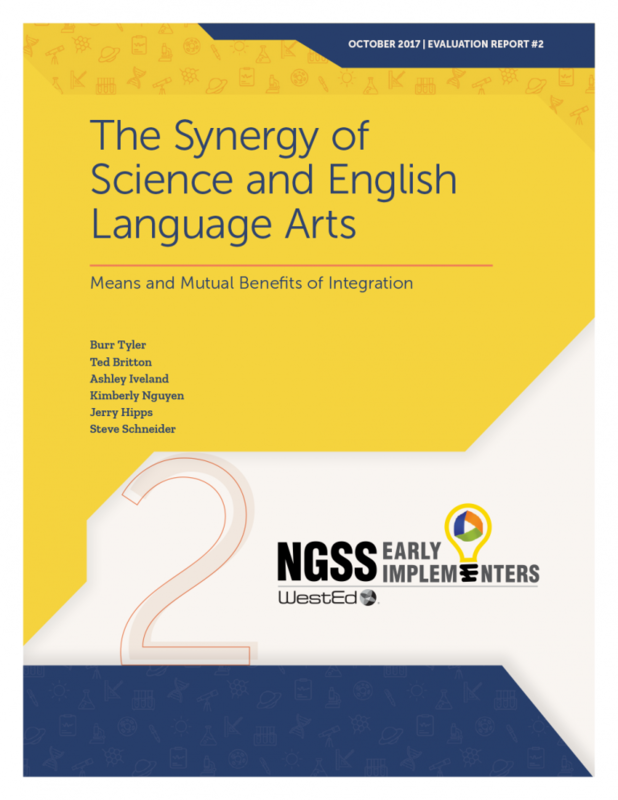 This new framework provides insight into the full array of what leaders need to know — and be able to do — to lead NGSS implementation, from inspiration and vision to data use and quality professional learning. 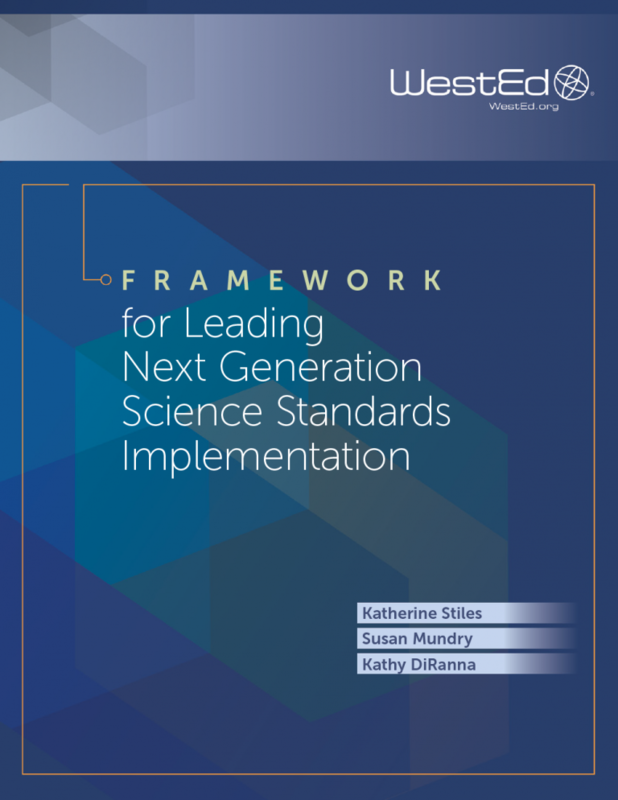 Developed by science education experts and project staff, the framework is designed to provide a comprehensive vision of the leadership knowledge and the critical actions that need to be taken to plan for and implement the NGSS. 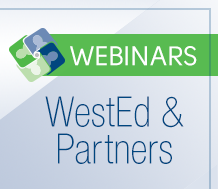 It is intended to inform the work of all leaders at all levels of the system — from teacher leaders to district leaders to state education leaders — who are charged with supporting and implementing the NGSS. The framework can be used as a self-assess­ment for leaders to identify areas for their further development to prepare them to lead standards implementation, and as a planning guide to help leaders think through the critical actions that they need to take in order to lead and support others for NGSS implementation.